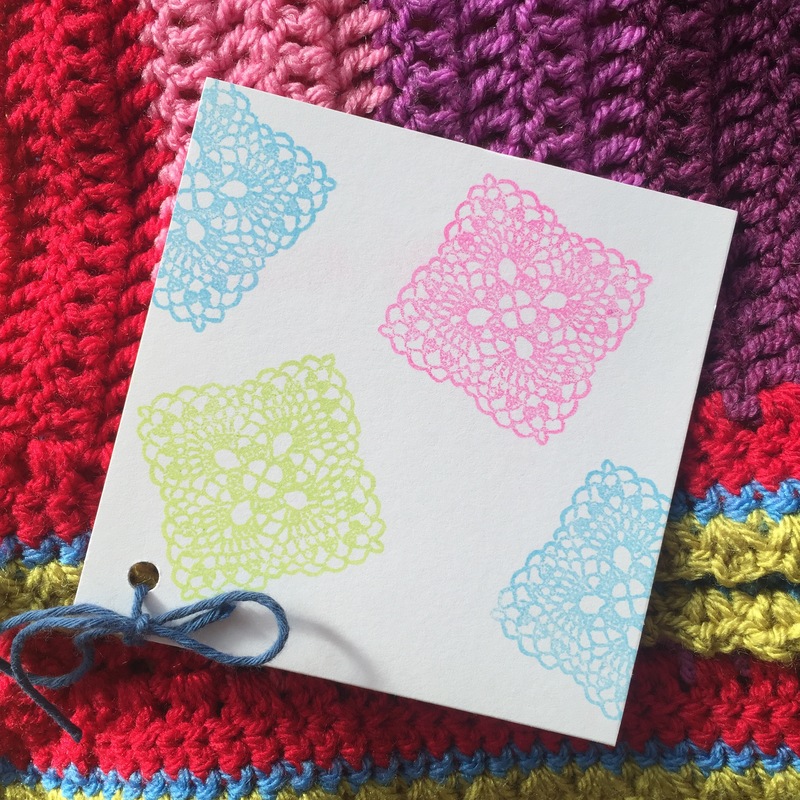 Did any of my lovely readers receive the Inside Crochet magazine newsletter today? 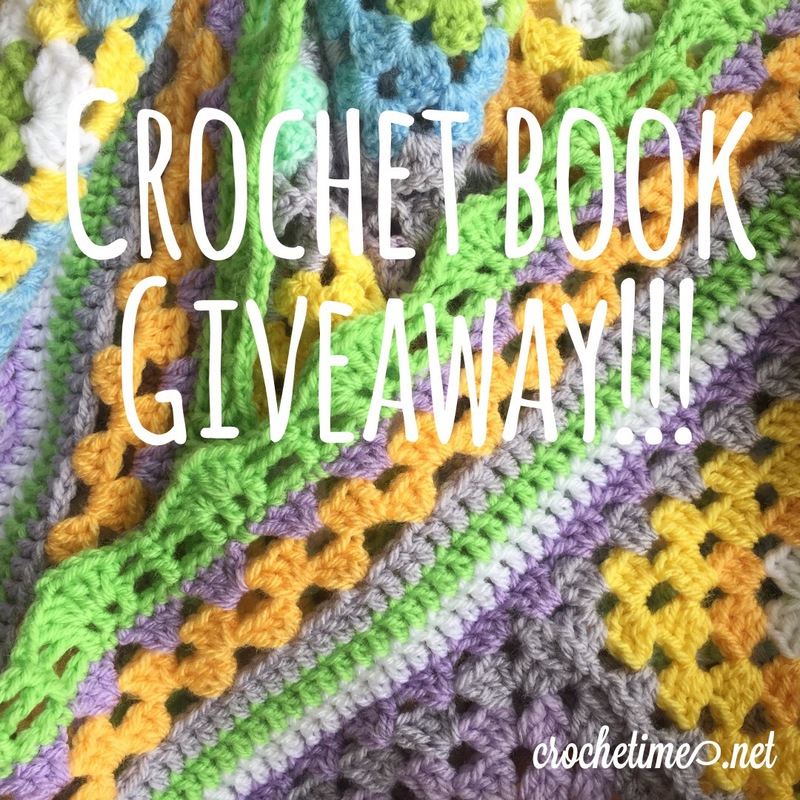 Did you spot the Complete Guide To Crochet Volume 5 bookazine? 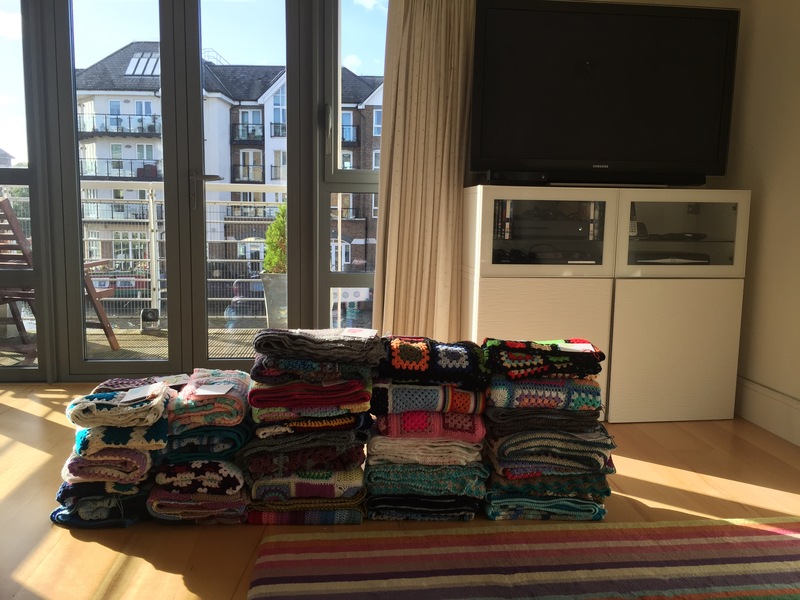 I did…. because I recognised my Iznik Cushion on the front cover! Yeah baby! 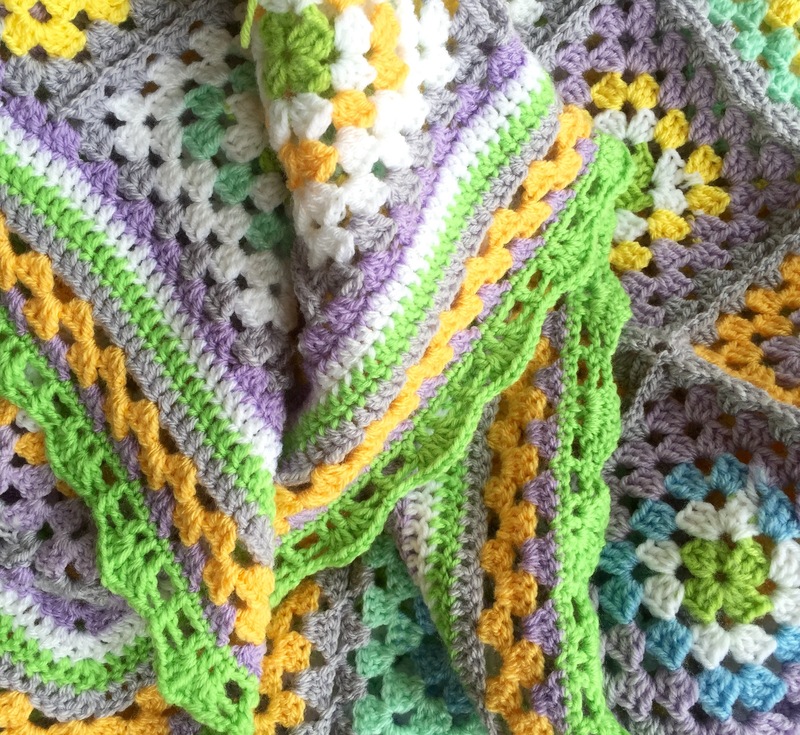 The pattern was initially published in issue 68 (read all about it here), but now it has also been republished as one of the 50 patterns in the bookazine (bigger than a magazine but not quite a book) Complete Guide To Crochet Volume 5. So chuffed! 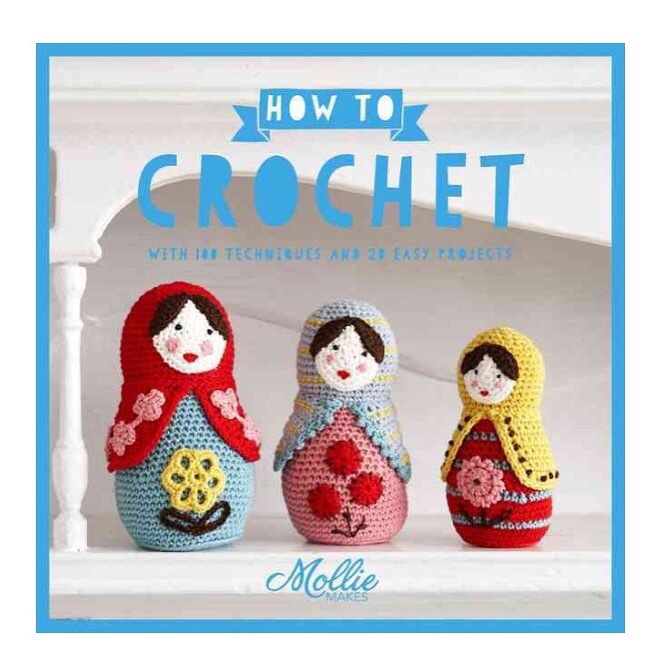 The Complete Guide to Crochet: Volume 5 is now available for pre-order for £9.99. 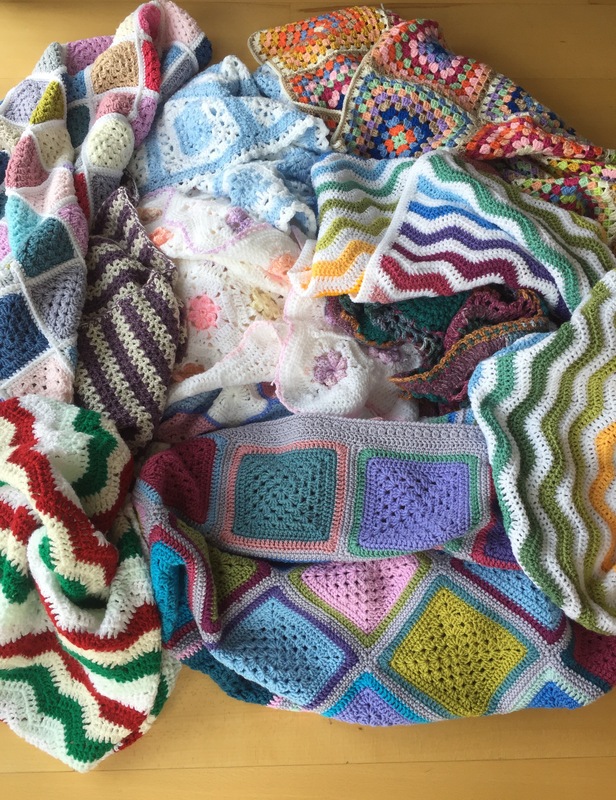 It is the perfect Christmas gift for crafters and features a wide range of projects, from childrenswear to homewares, fashion garments and smaller accessories. Order by 30 November 2015 with voucher code VOLUME5 and save £1 (plus free P+P for UK residents)! 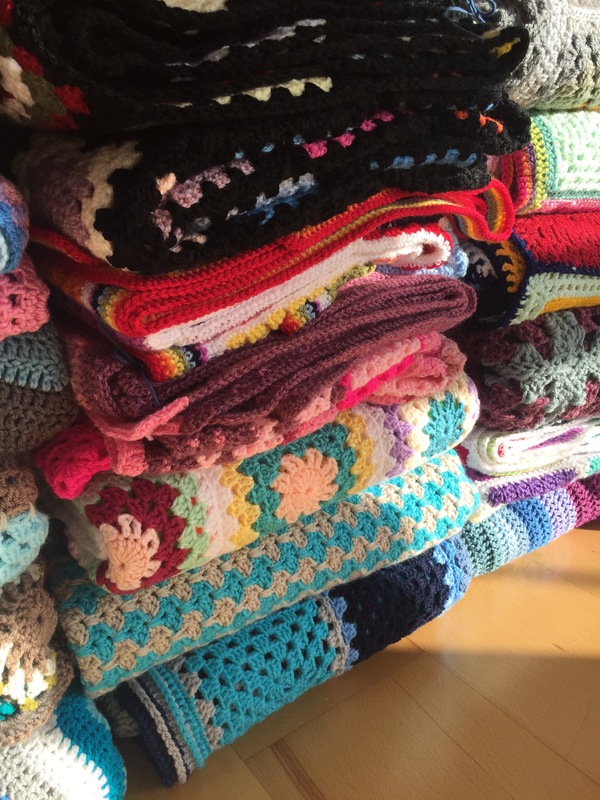 Posted by Natasja in My crochet, My ramblings, Ta-daah! The Rose top is finished! I love it! Despite a rocky start where I got a bit bored but then eventually turned the corner into sheer joy, this top is destined to become a firm favourite. The King Cole Bamboo 4 ply was the perfect choice. It drapes beautifully, it’s soft, it’s cheap and I only needed 3 balls of yarn. I will definitely use this yarn again. All credit should go to Marie Wallin for designing such a beautiful piece of wearable crochet. 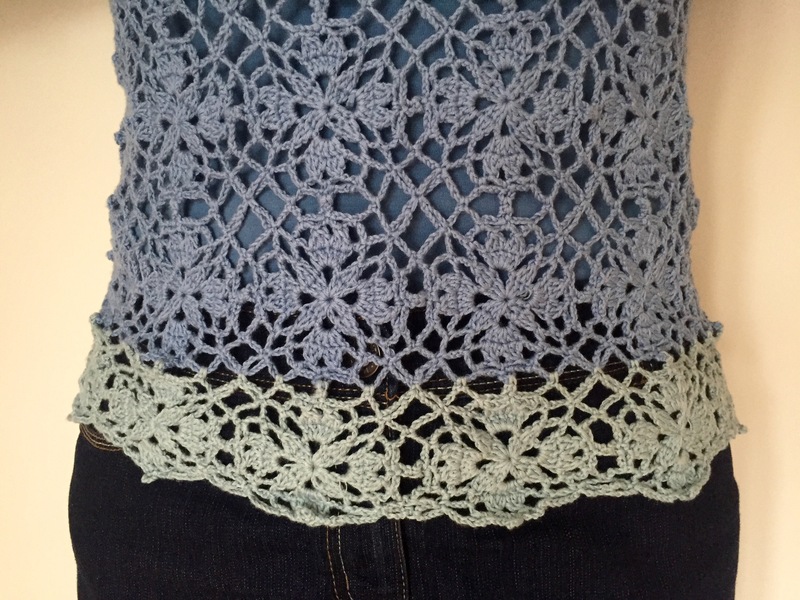 The neckline really sets it apart from other motif-based crochet tops. 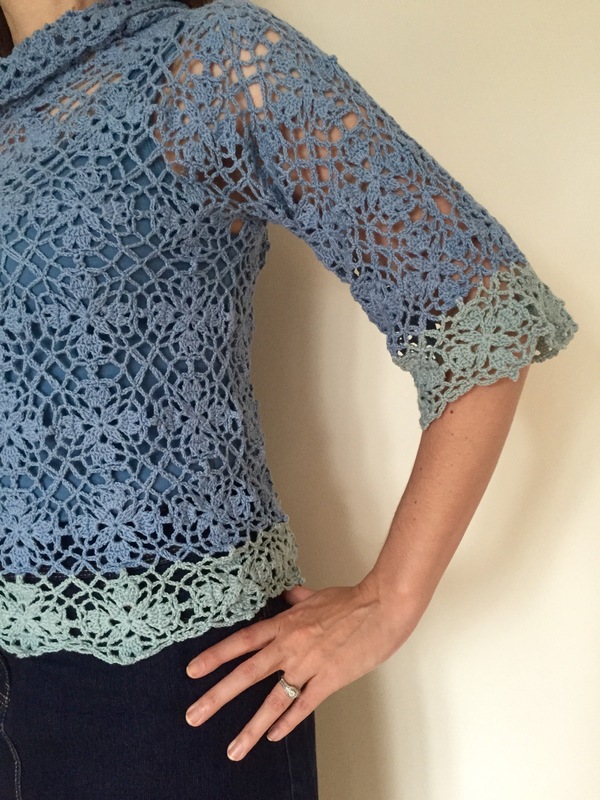 I just couldn’t resist making the bottom rows of the body and the sleeves in a second colour. I’m really glad I did – I love the contrast and extra bit of detail. The greenish grey Glazier shade is so pretty! Modification: It isn’t really a modification, but I did mix two sizes for this top. The body is size Medium, but the armholes for size Medium were to tight for me. In size Medium the sleeves, and therefor the armholes as well, are 4 motifs. 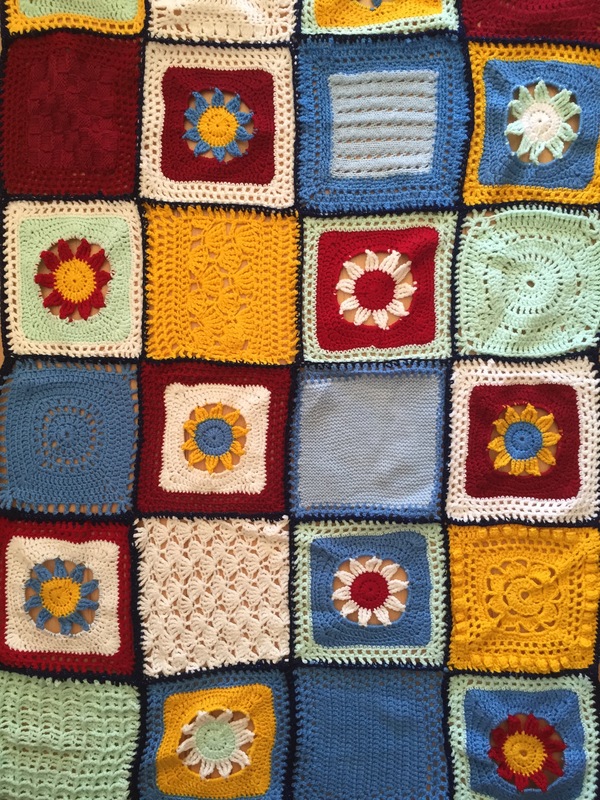 I increased this to 5 motifs as for size Large. This worked out beautifully because now I have a roomy sleeve, but a fitted body. I can highly recommend Rose and also the King Cole Bamboo 4 ply. Now that Rose is finished I’m on to my next crochet top. At the moment I’m still busy with the gauge swatch. 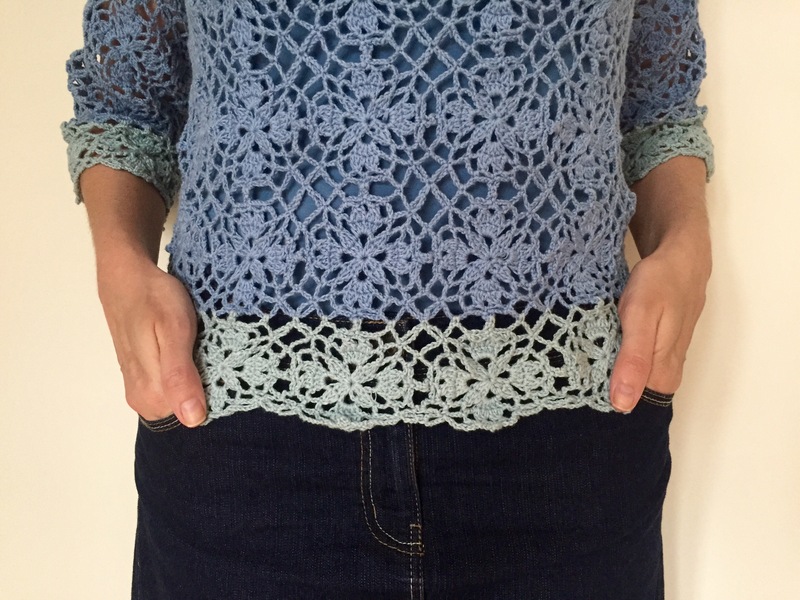 Unlike other gauge swatches, the stitch count isn’t as important as the row count with this one, because you crochet the pieces from from side seam to side seam. 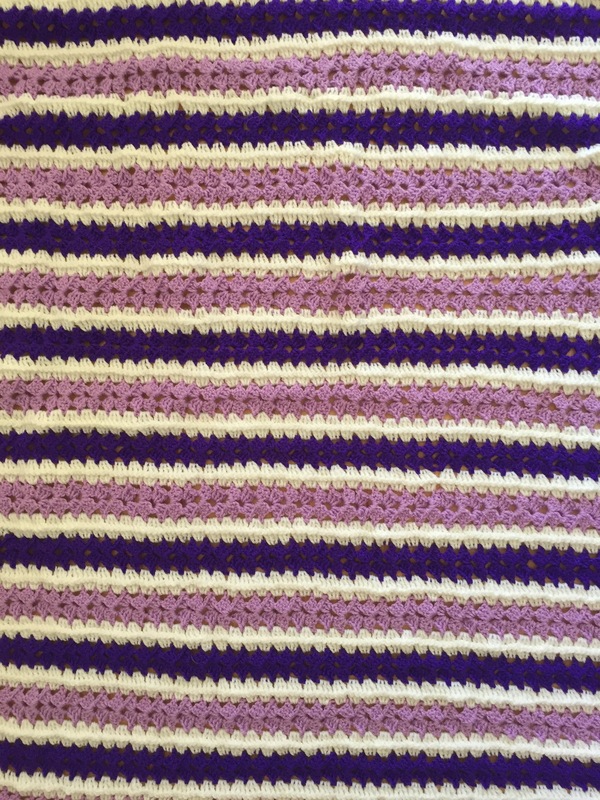 The crochet rows therefore lie vertically in stead of horizontally. I’m hoping it’s going to be a very slimming top. Wanna see what I’m making? Have a look at the Ravelry page here. I know you’re just going to love it!!! Other people have goals like climbing Mount Everest, seeing the world or being CEO of a big company. Me? 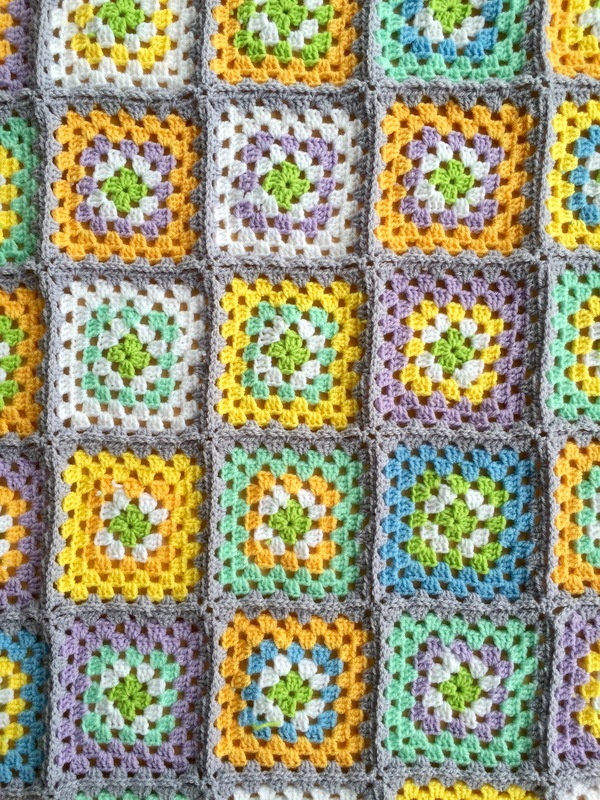 I wanted to have a pattern published in a UK crochet magazine and today I can tell you that I achieved my goal. 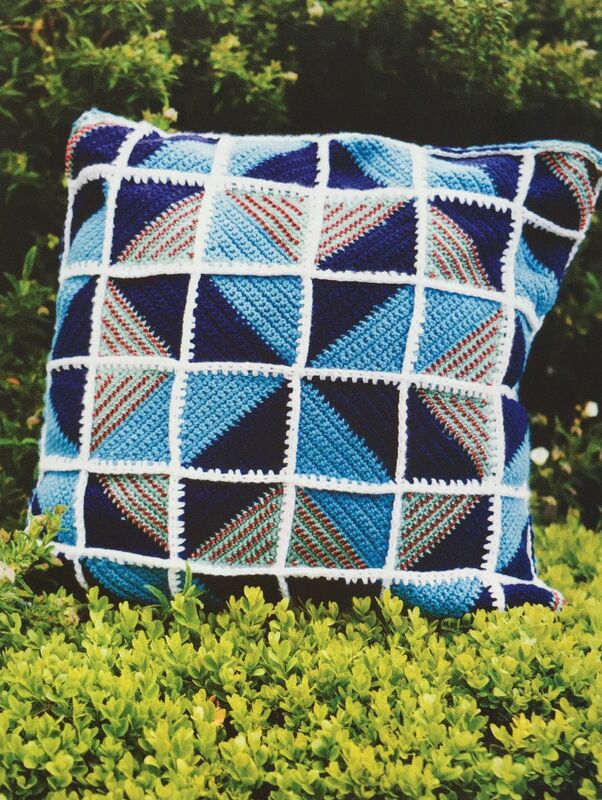 Consider Everest climbed, the world seen and business cards printed – issue 68 of Inside Crochet magazine holds a pattern which I designed: the Iznik crochet cushion. It was during a visit in June 2014 to the V&A Museum that I first saw the pottery made in the Turkish town, Iznik, and the geometric & floral designs of the tiles in the Turkish and other Islamic mosques. I fell in love with the dark blue, turquoise, sage green and highlights of red used by the craftsmen more then 500 years ago. Ever since that visit to the V&A Museum I wanted to make something that would at least incorporate the four main colours of Iznik pottery, but ideally also be geometric and/or floral. Mihrab in Rüstem Pasha Mosque. Photo credit: DSC04142 Istanbul – R stem Pasha camii – Foto G. Dall’Orto 26-5-2006. 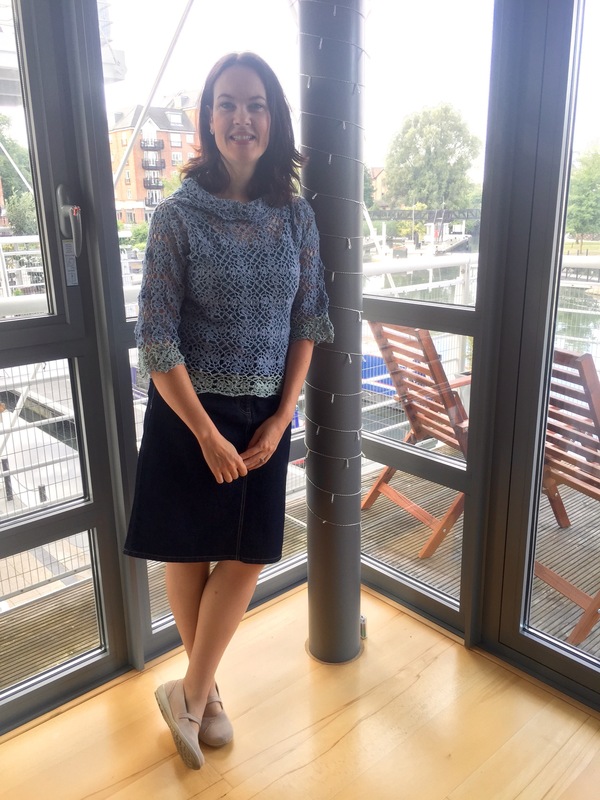 When I received the Inside Crochet email for pattern submissions and saw that issue 68 was themed around adventure and travel I knew this was the perfect opportunity to crochet that Iznik inspired piece – and achieve my goal of having a pattern published in an UK magazine. 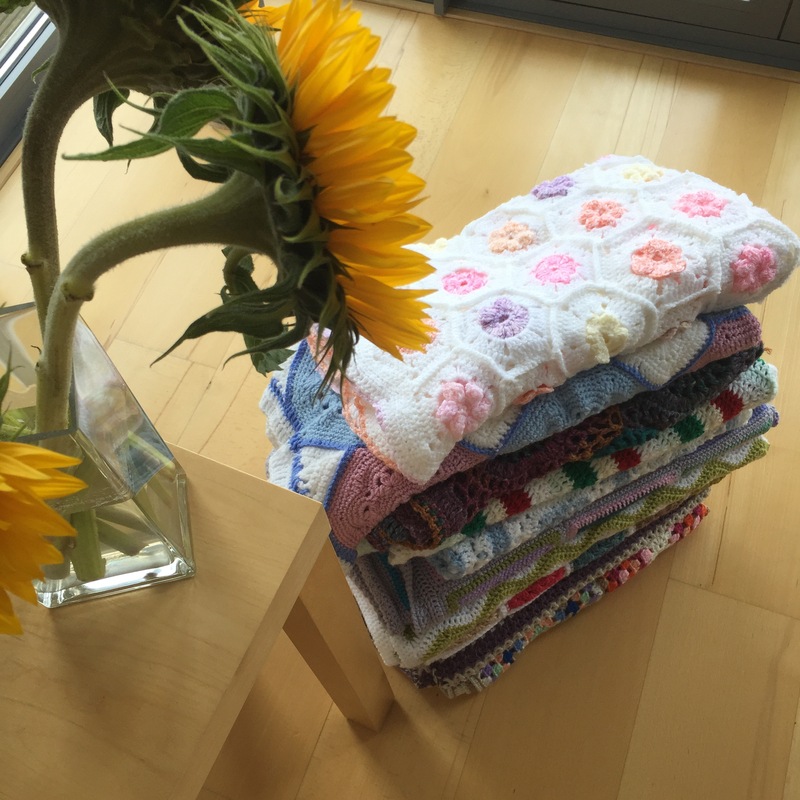 I designed the cushion so that the white joins between the squares could represent the tile grout and by crocheting squares, but dividing them into two coloured triangles, I reference the tile inspiration and create an intricate geometric design all one. In Iznik pottery the main colours are turquoise and dark blue. Sage green was introduced later and red even later still so my colour scheme reflects this. I imagined that my red beads are like tiny flowers which sparkle when the sun rays catch them. The red glass beads are my favourite part of the cushion. I liked them so much I even used them for the back. In the pattern I describe how to make the BDC (beaded double crochet) stitch and how to thread your seed beads onto the yarn before you start crocheting. 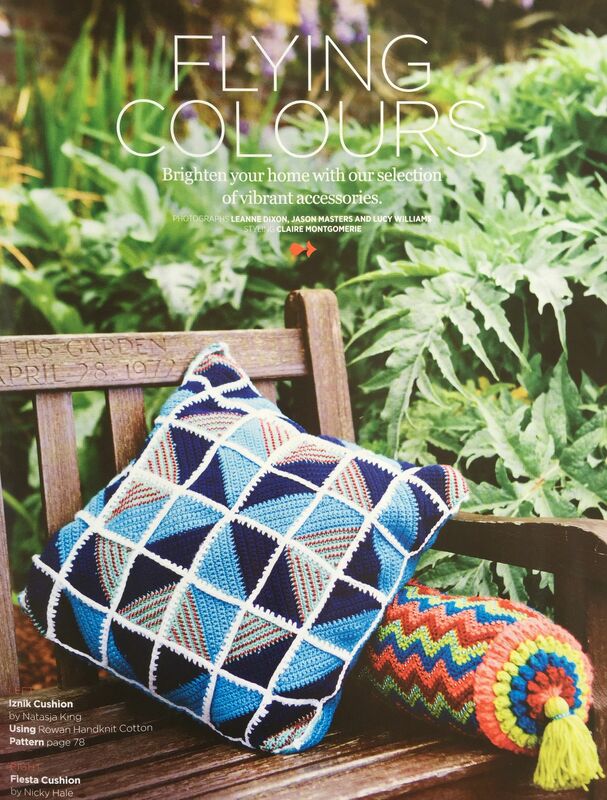 In fact, Nicky Hale also designed a cushion for this issue using beads (it’s the beautifully bright zig zag bolster next to my cushion in the photo above) and the editors thought it a good idea for her pattern to have a reference to my pattern for the instructions on how to thread seed beads onto yarn. Still not sure how to thread seed beads onto yarn? Fear not. 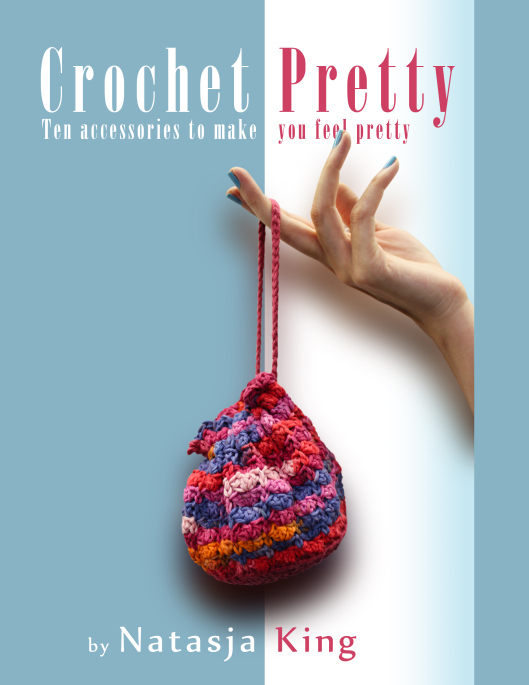 As part of the iBook I wrote, Crochet Pretty, I made a video to show my readers exactly how to thread those seed beads which I will share with you now. See, it’s very easy. 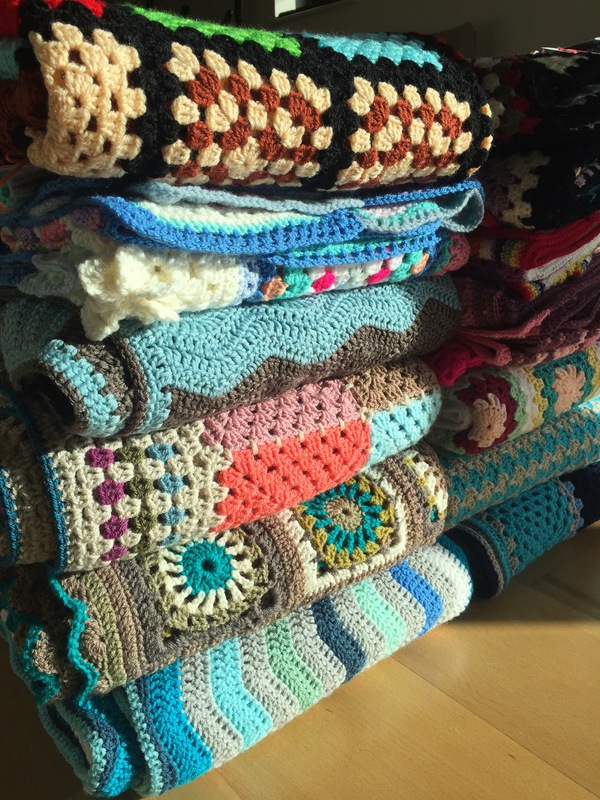 Once you’ve crocheted with beads you’re not going to want to stop. It’s such a fun and effective way of adding a little something special to your work. 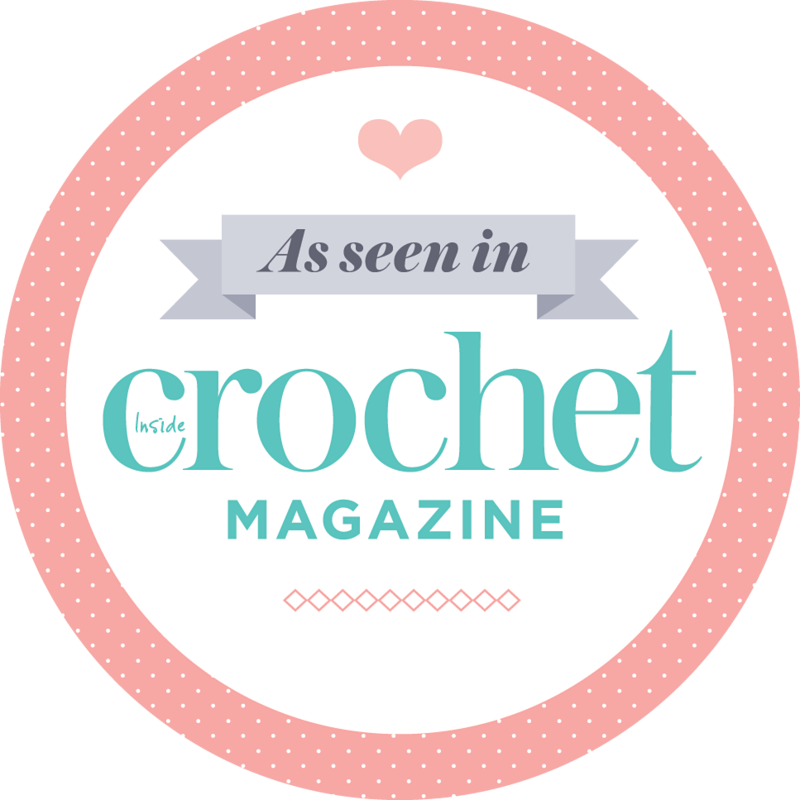 Inside Crochet issue 68 will be available in stores from 30 July and as a digital download here. If you decide to make the Iznik cushion, I would love to hear from you! 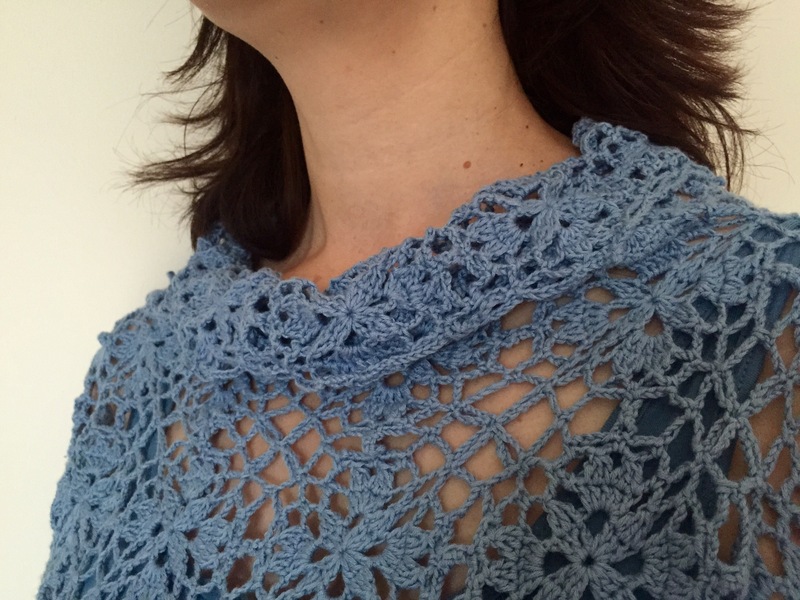 Inside Crochet has listed the pattern on Ravelry so you can link your project. 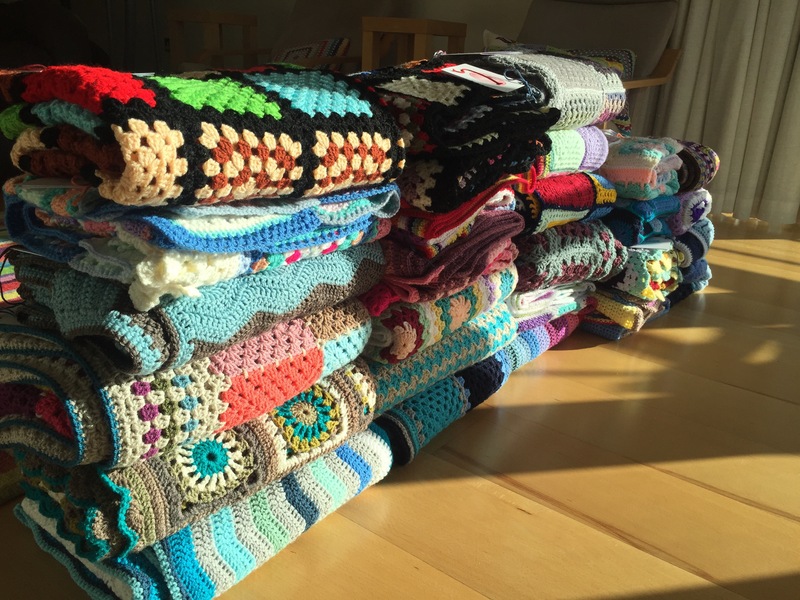 Just follow this link to the Ravelry project page.